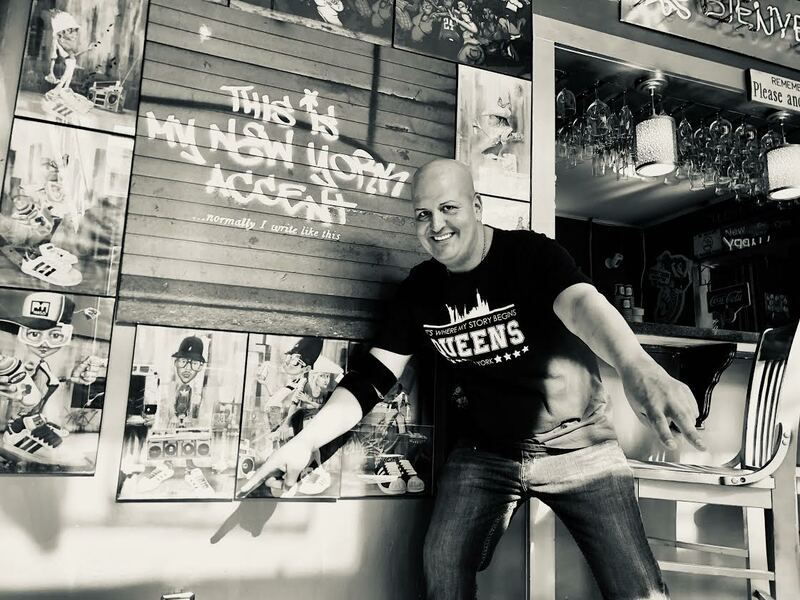 A local restaurateur has fired up his third location in the city. 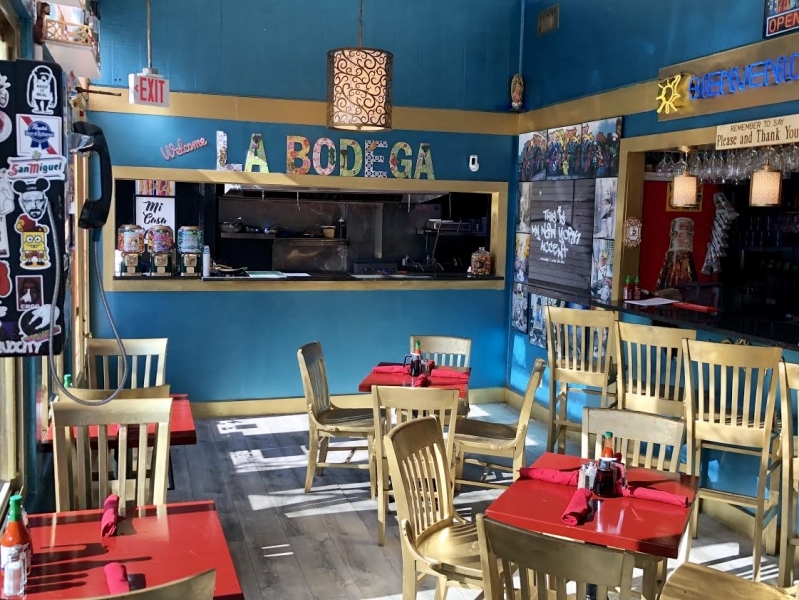 Carlos Londoño’s La Bodega opened for business March 12 in the former Luncheonette spot at 104 E. 18th St.
La Bodega Owner Carlos Londoño. 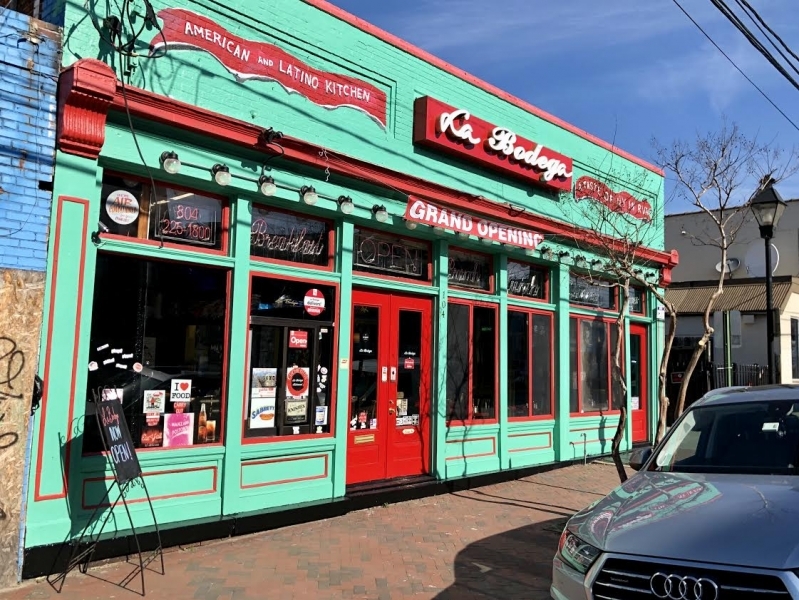 It adds to his collection of Shockoe-area eateries that includes Margarita’s Cantina, which sits across the street from La Bodega at 103 N. 18th St., as well as Mijas, in the former La Grotta Ristorante space at 1218 E. Cary St. in the Slip. 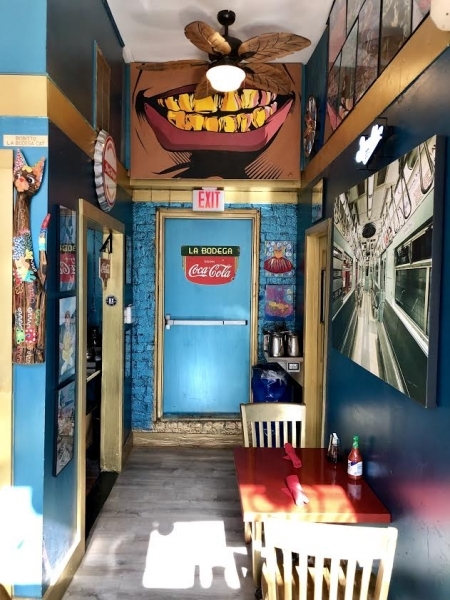 Luncheonette closed in January 2018 after four years of business at the location. 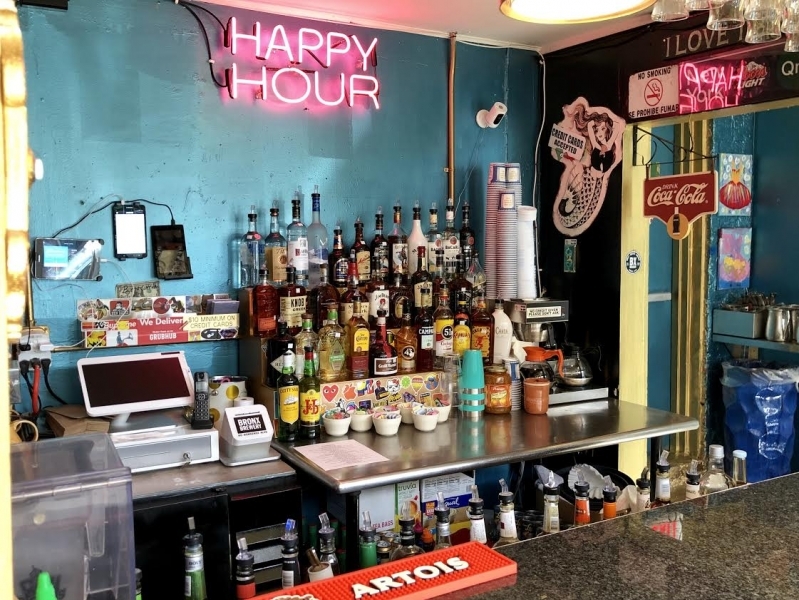 Since taking over the space to open La Bodega last summer, Londoño has transformed the tight, 1,300-square-foot location to represent the look and feel of a New York City bodega. 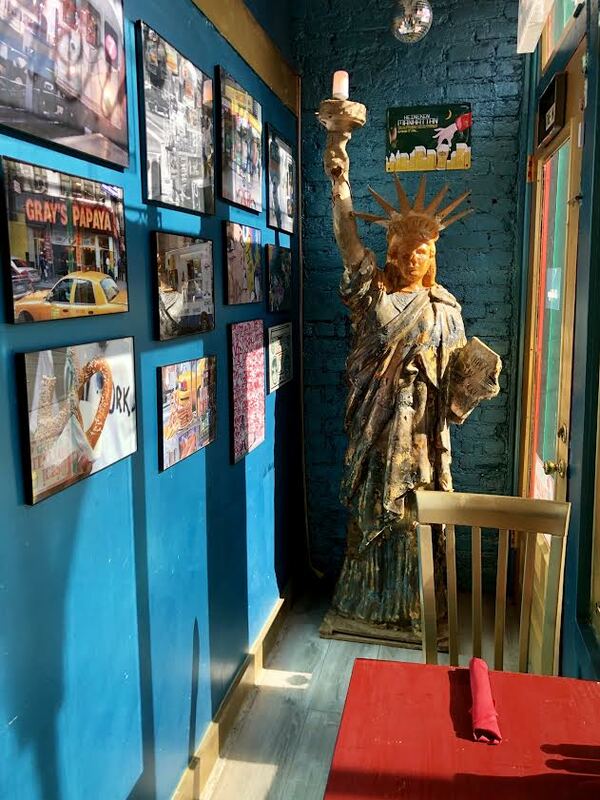 La Bodega pays tribute to Londoño’s New York roots. A Queens native, Londoño launched La Bodega to introduce dishes he was accustomed to preparing and consuming while growing up in the Big Apple. 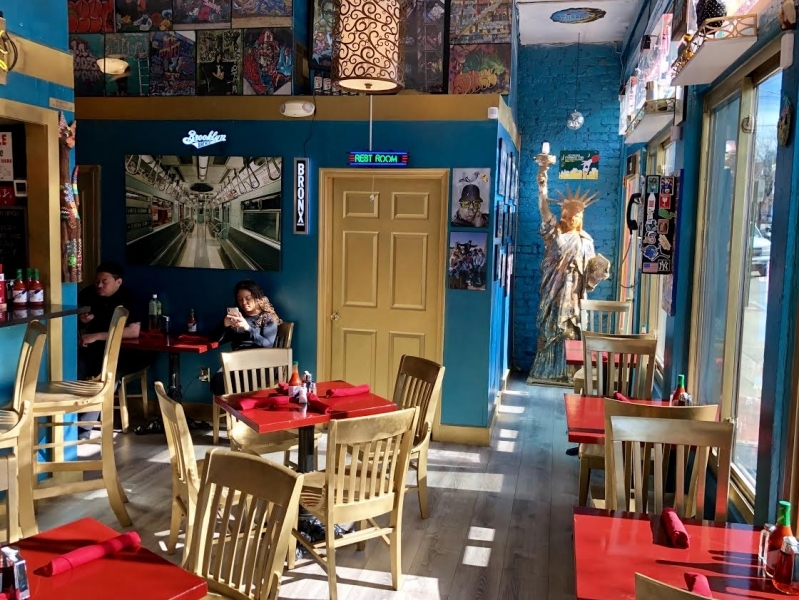 La Bodega will be open for breakfast, lunch and dinner. 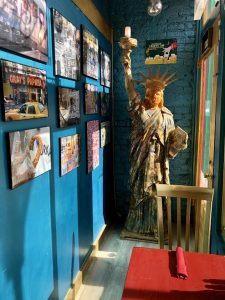 The restaurant’s menu blends the flavors of traditional Colombian, Puerto Rican and Dominican dishes. With chef Jose Yax overseeing the kitchen, entrees include the New York Square Potato Knish, a potato filling wrapped in crispy crust and served with mustard, and Bandeja Paisa, which is prepared with fried pork belly and carne asada, Colombian chorizo, rice, pinto beans, plantains, arepa and avocados. La Bodega Chef Jose Yax. 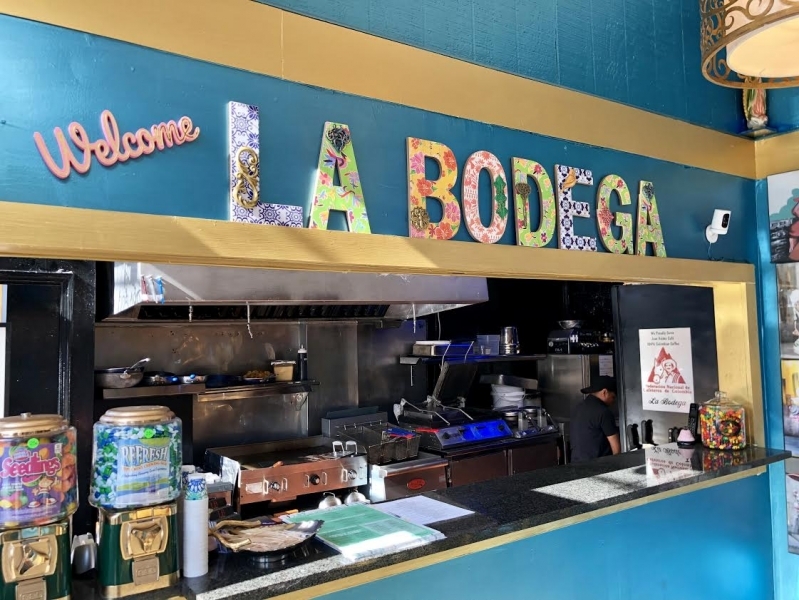 La Bodega offers a handful of traditional waffle, French toast and omelet options with a fusion of Latin influences and spices such as its horchata hot cakes and the El Colombiano, served huevos pericos (scrambled eggs with tomatoes and onion), mixed rice and pinto beans, Colombian chorizo and arepa. La Bodega also will serve several cocktails that pay homage to Londoño’s family. 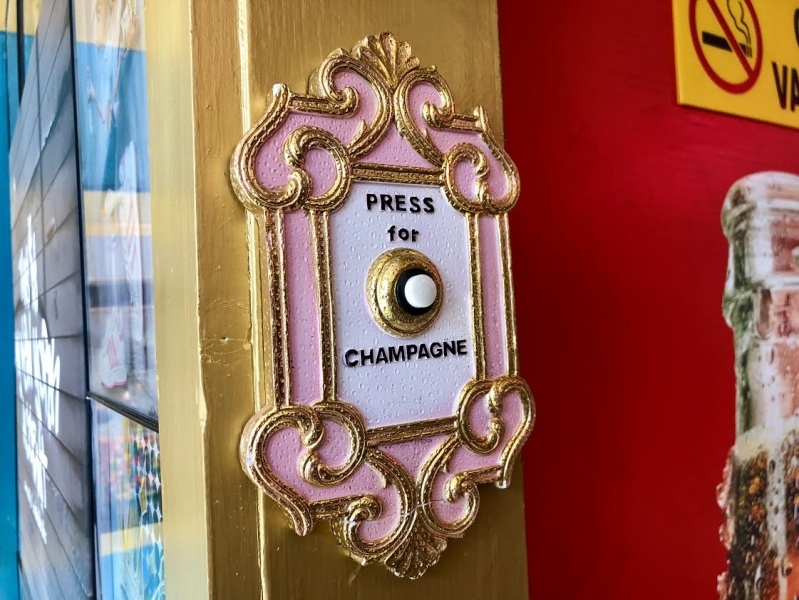 The Yo, Adrienne, named for his wife, is an adult milkshake with Licor 43, vodka and milk, shaken and served “on the Rocky’s.” Sweet Stella is a passion fruit bellini made with prosecco and fruit puree, and is named for his daughter Stella – the newest addition to the Londoño family. Beer and wine drinkers also will find several options, including 40-ounce Colt 45 or Old English malt liquor. With 20 seats, Londoño said seating will be on a first-come, first-served basis, with no plans to accept reservations. 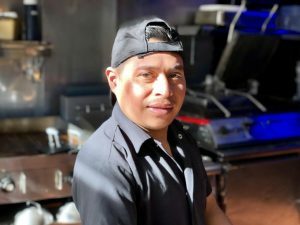 La Bodega is working with several food delivery services, including Uber Eats, GrubHub, EatStreet and Amazon Restaurants, which recently launched its restaurant food delivery service in parts of metro Richmond.